Many Internet Service Providers (ISP) close your Internet connection when they detect a lack of network activity from your computer for a certain amount of time. The more connections are available, the more customers can connect… For instance, you may get disconnected while browsing a web site if you spend too much time reading a web page, or while away from the computer preparing a cup of tea. You must then reconnect your computer in order to continue your Internet session. Rasputin simulates network activity to help keep your Internet connection alive. Rasputin is very simple to use and works discreetly in the background. 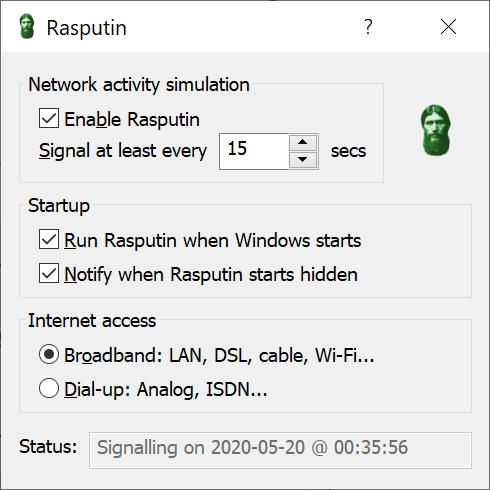 In case you're curious about the product name Rasputin, it is inspired by the 19th century Russian monk who had survived several attempts on his life, just as this software should help you survive ISP attempts to close your connection. 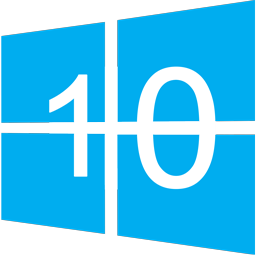 Moreover, RAS refers to Remote Access Service, which is the Windows service used to connect your computer to the Internet. Try our Rascal application for a more advanced feature set. Click here for help on choosing the right connection keeper for you. Sends signals at irregular intervals to minimize detection. 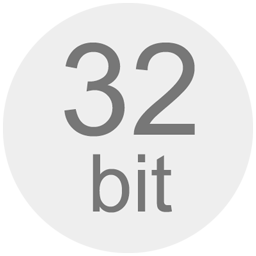 Very easy to use and doesn't need to be configured. Updated the handling of the taskbar notification area icon. Enhanced the user interface and added an option to suppress the startup notification message. Improved the effectiveness of the network activity simulator. Added an option to start Rasputin automatically when a user logs on. Added support for Windows XP visual styles, multiple monitors, and regional settings. Improved the effectiveness of the signal. There is no need to upgrade if the previous version is working correctly. Added an option for Windows Dial-Up Networking (DUN) users to automatically disable signaling while not connected. 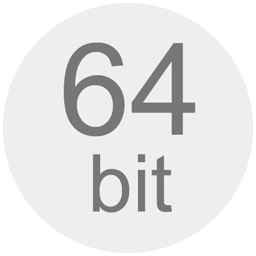 Updated installation procedure and package information. Saved settings before rebooting, and remembered window visibility.